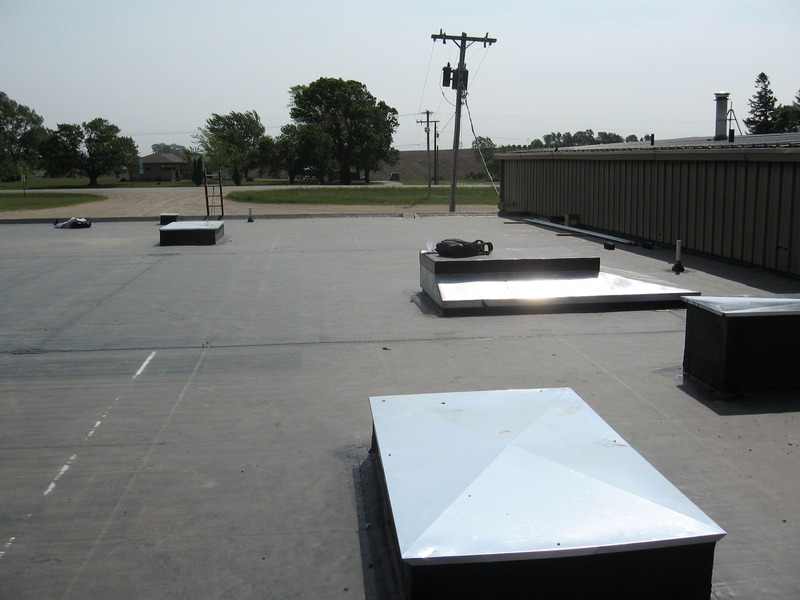 Are You Looking For Industrial or Commercial Roofing Services And Are You Located In Southern Minnesota? South Central Roofing Company is our counterpart in Southern Minnesota. Preventative Maintenance (We provide regular maintenance, recommended in the spring and fall, which allows us to clean debris, make sure your roof is draining properly and detect if any problems are occurring.